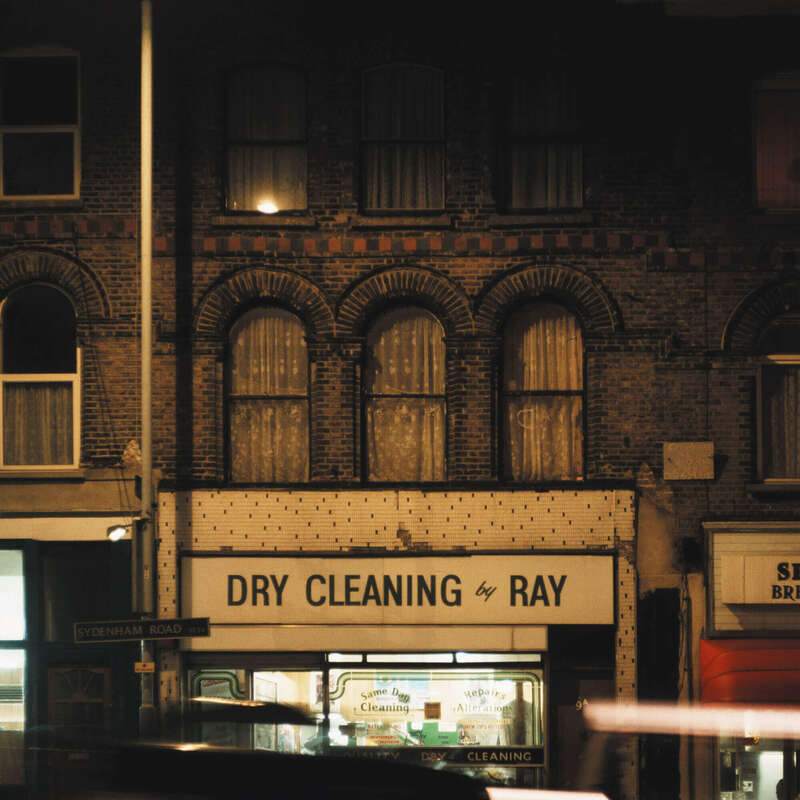 Dry Cleaning Ray is a mini-album by No-Man. It was intended to be a companion release to Wild Opera album, compiling reinterpretations and original songs stemming from the Wild Opera sessions. In keeping with other No-Man releases, several tracks offer other uses of Steven Wilson’s previously released music; in this case, “Jack the Sax” reuses the guitar progression from “Wake as Gun” (on the Porcupine Tree release Insignificance), while “Kightlinger” offers a different perspective on “The Colour of Air” (from The Sky Moves Sideways, also by Porcupine Tree).